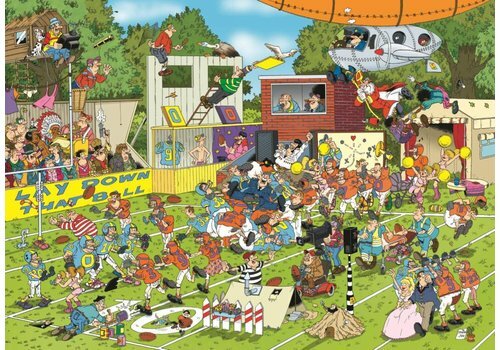 Who do you recognize at this pop festival? 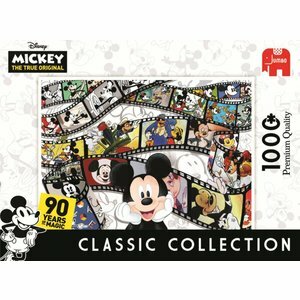 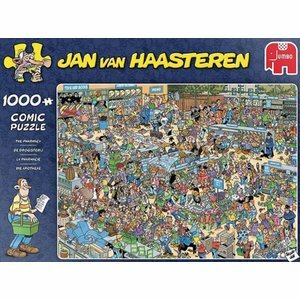 Many famous people! 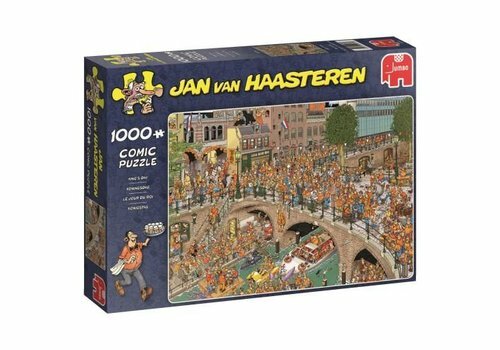 Queen already spotted? 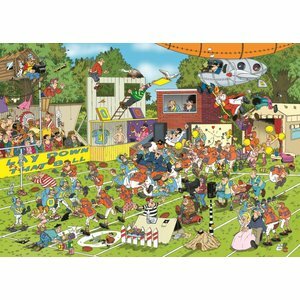 The Beatles? 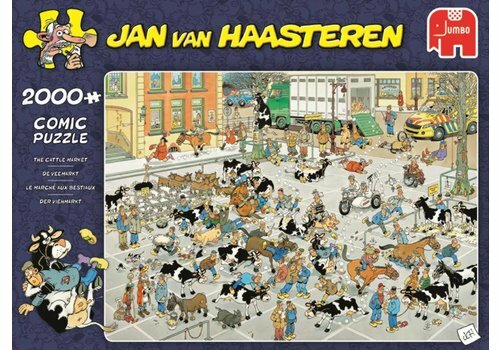 Just pay your eyes! 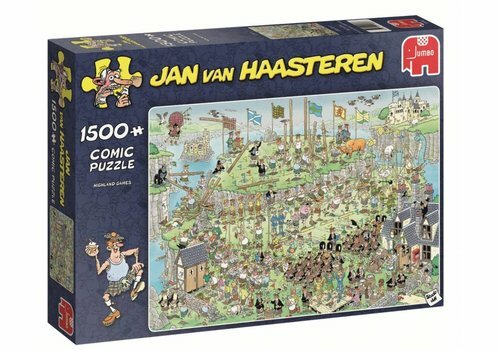 The 4 day walk in Nijmegen. 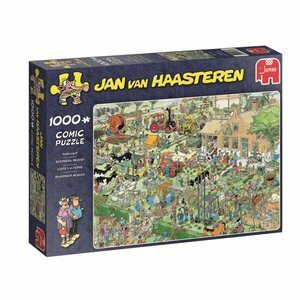 An experience in itself. 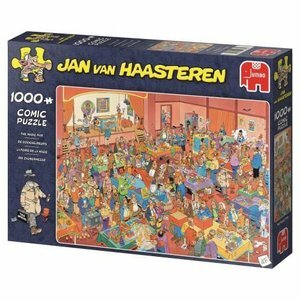 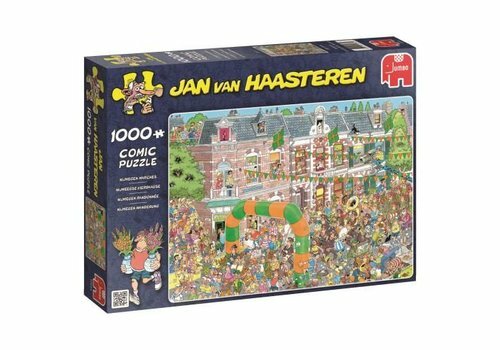 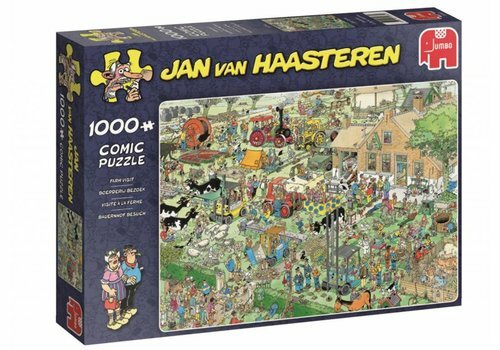 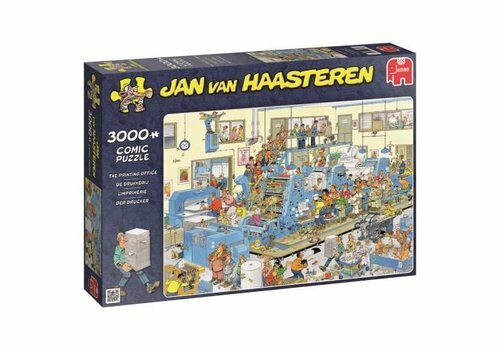 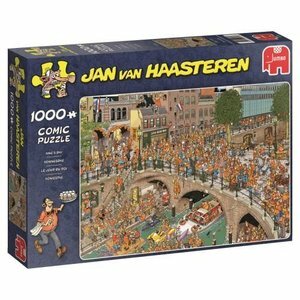 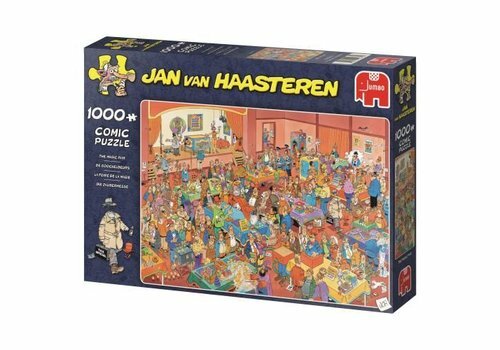 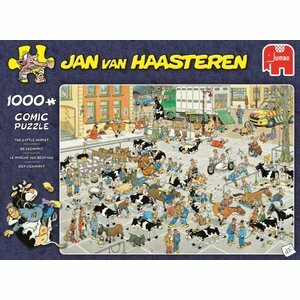 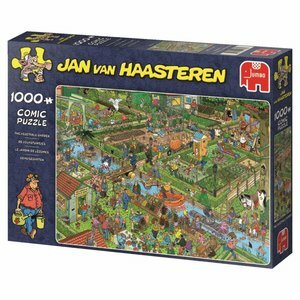 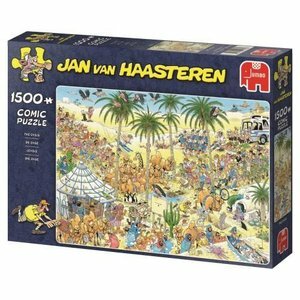 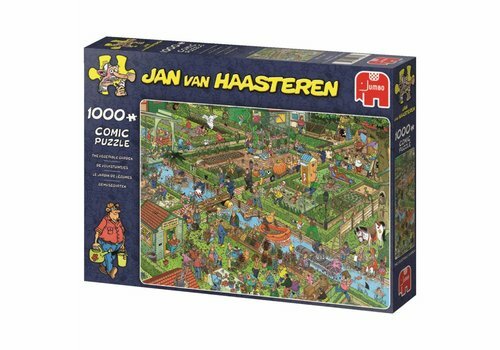 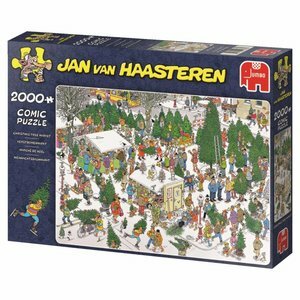 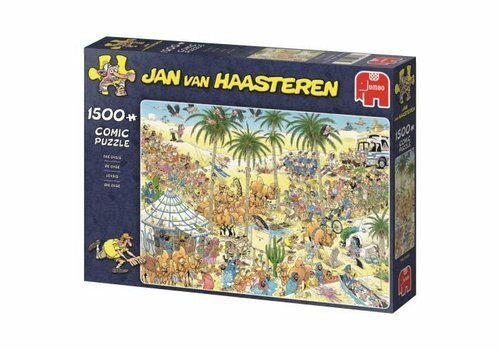 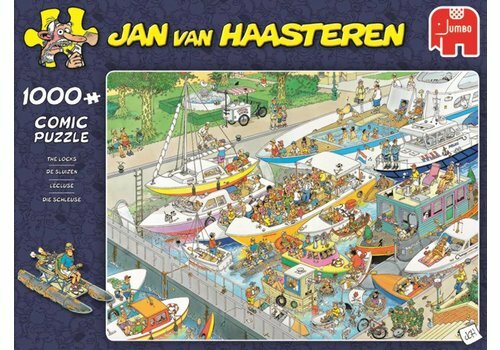 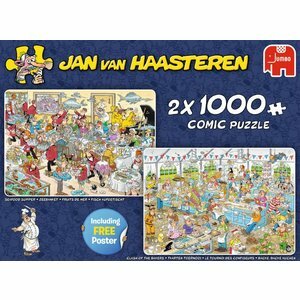 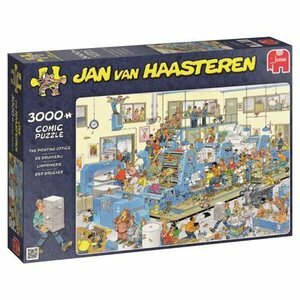 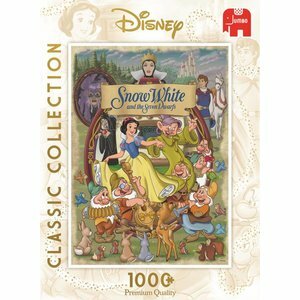 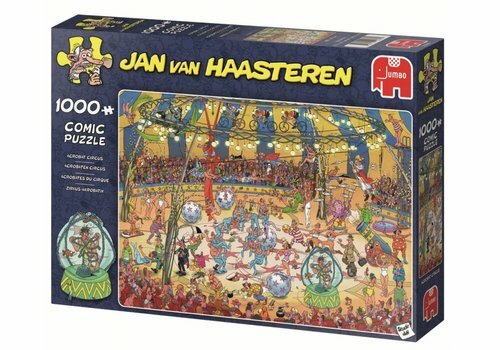 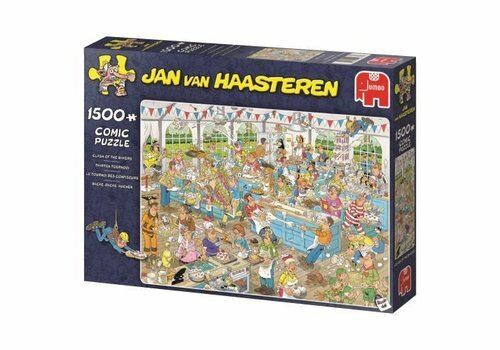 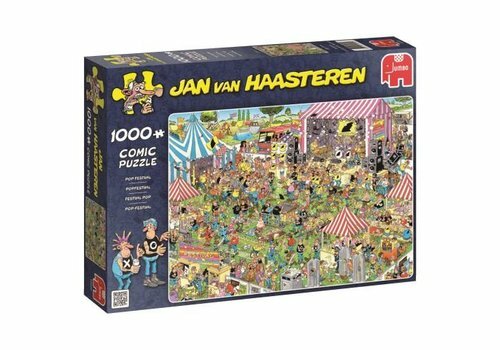 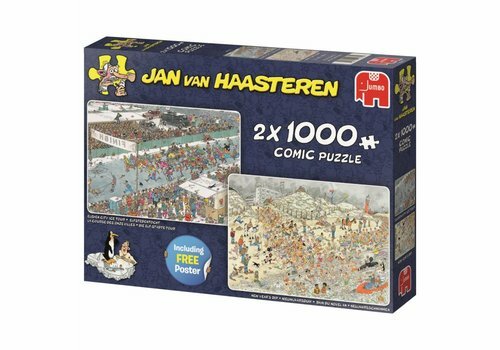 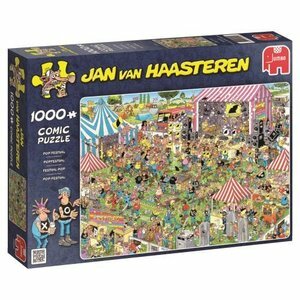 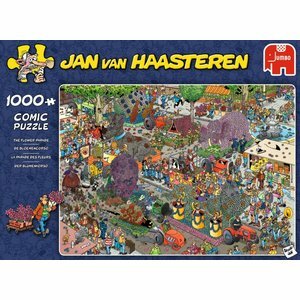 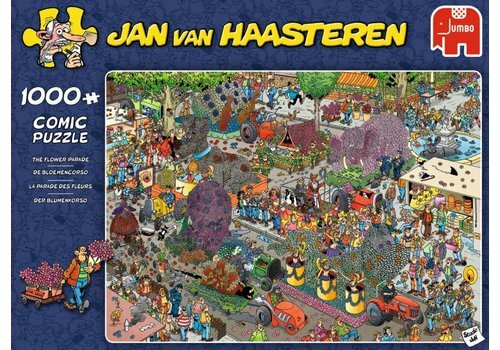 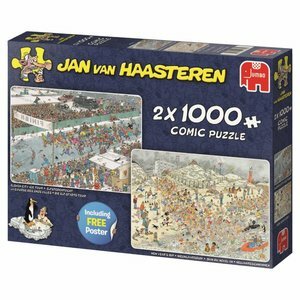 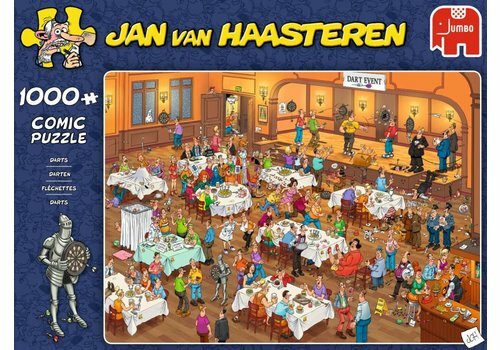 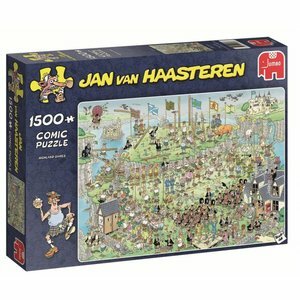 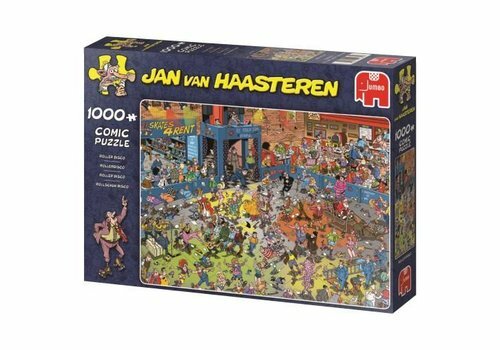 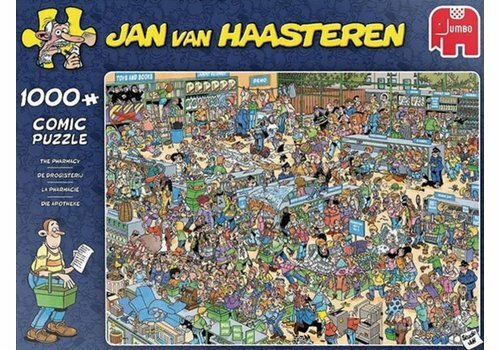 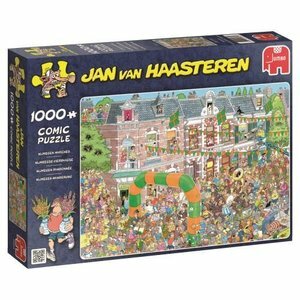 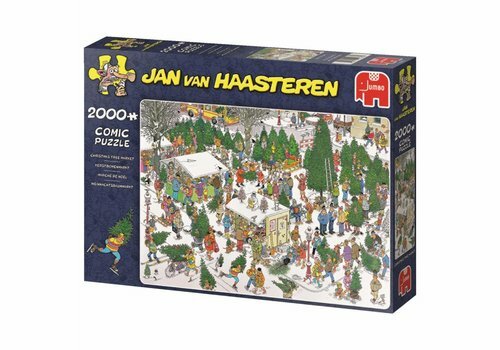 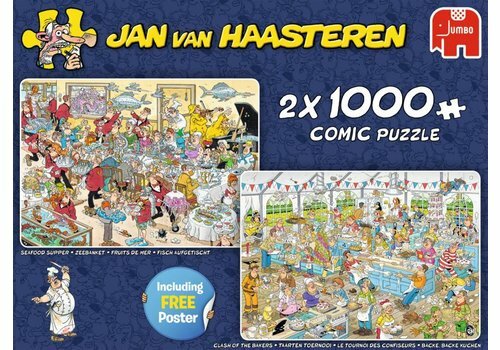 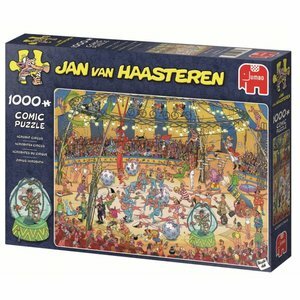 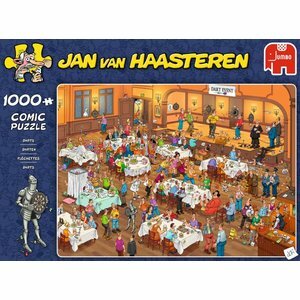 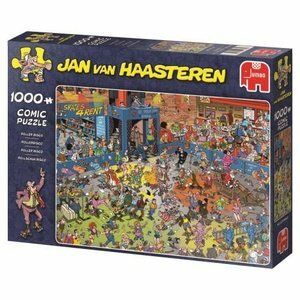 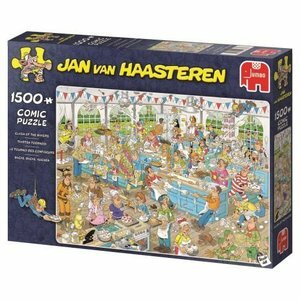 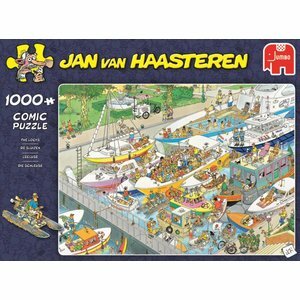 But if Jan van Haasteren interferes with the inauguration of all those hikers, you will get a very special puzzle!